Our bodies are sensitive and intricate systems! When stress hits, we have to up our level of TLC to stay in balance. Acne, weight gain, skin outbreaks, inflammation and joint pain are all ways the body can react to an overload of stress. If you find yourself feeling bloated, carrying excess water weight, and inflamed, these 15 tips can help you to naturally reduce your stress levels and inflammation. Shedding weight is really just the result of the body being in balance, so in this article, we’re going to focus on ways to lower stress, anxiety, and inflammation. It’s safe to assume that by bringing these things into balance, your body will feel safe to let go of water weight and begin to heal. 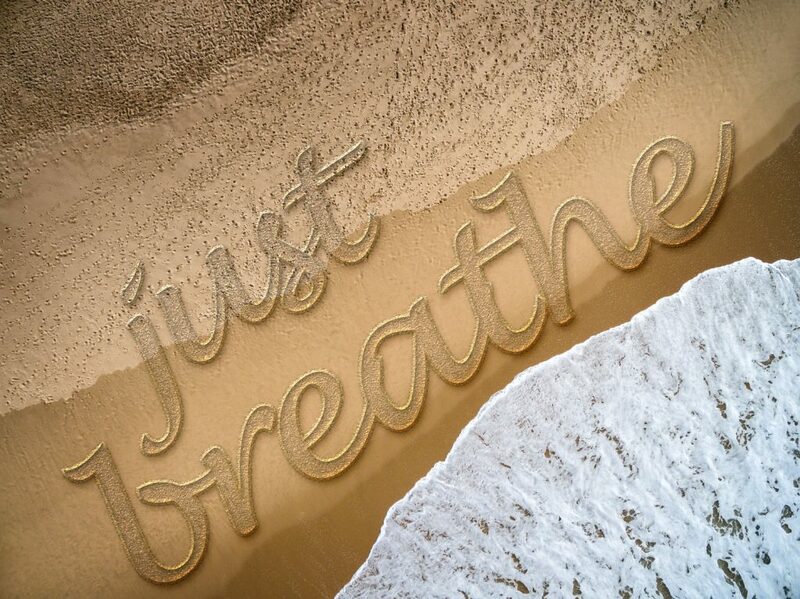 Breath is one of the most natural ways to self-soothe and lower stress levels in the body in just minutes. When we breathe deeply, we’re also lowering our heart-rate and reducing inflammation while increasing relaxation. As you breathe deeply, inhaling and exhaling through the mouth visualize all of your stress coming from the extremities of your body and localizing in your chest. 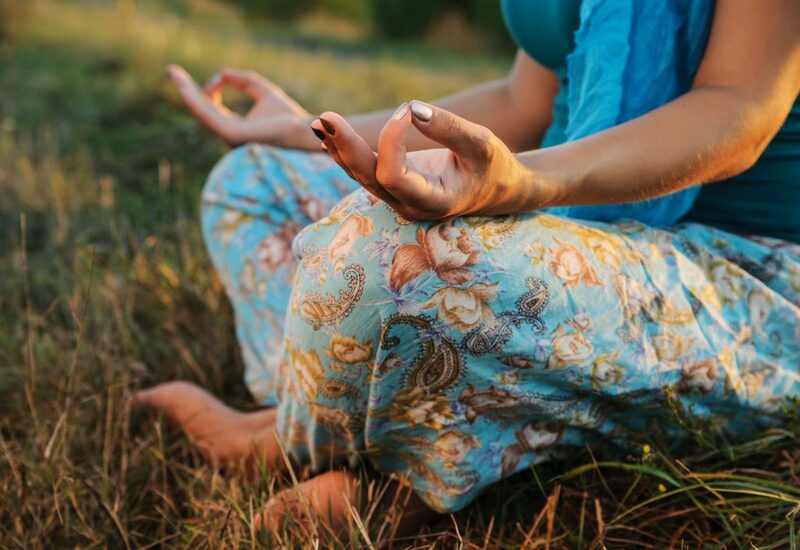 As you exhale, visualize all of that stress and tension leaving your body and evaporating. 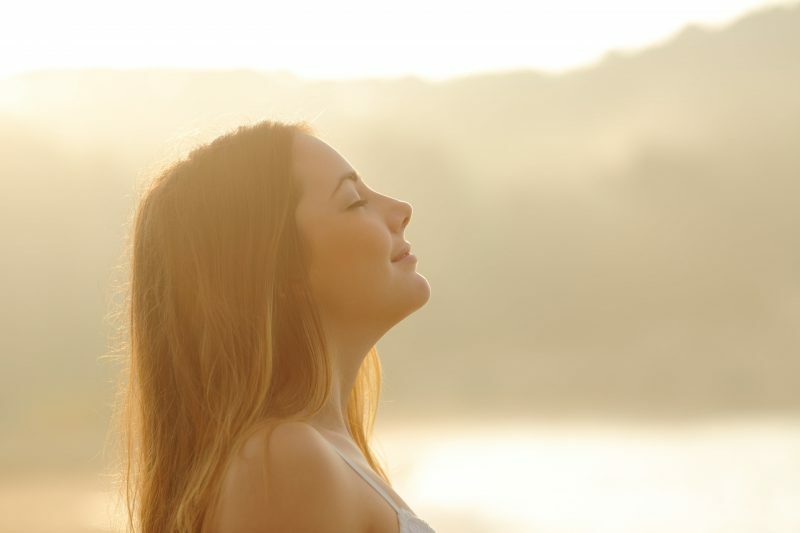 You may even like to visualize a golden light coming back into your body each time you exhale the stress. Studies have proven that practicing visualization is a powerful tool for perfecting skills and reducing anxiety. Spend 3-10 minutes with this breath and notice the shift in how you feel. Inhale for 4 seconds, hold for 7, exhale for 8. This method is incredibly simple and calming for the mind and nervous system. You can practice this method for as little as 3 minutes to experience relief. The 4-7-8 breath method can also help to boost your energy, so try this out if you’re experiencing an afternoon slump and don’t have time for a nap. 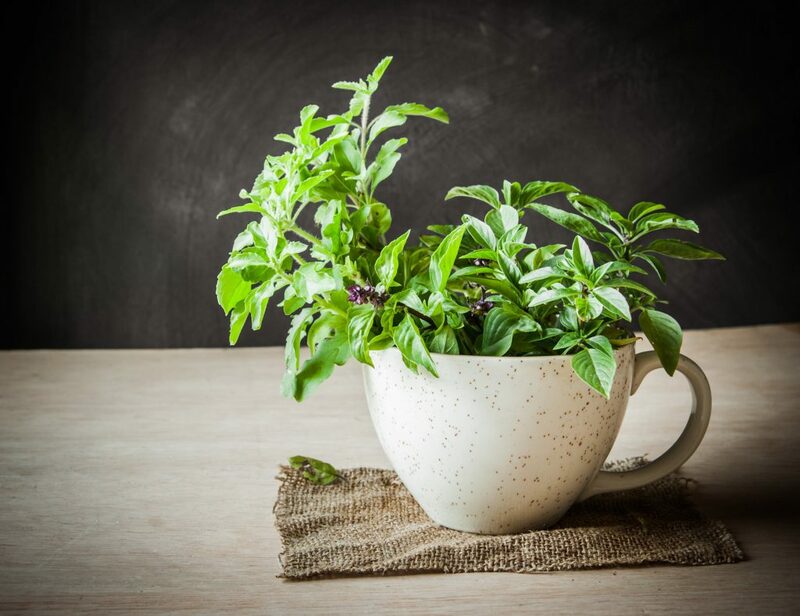 Holy basil is an adaptogenic herb which means it will work on harmonizing your system with where it’s at, rather than having a concrete agenda. 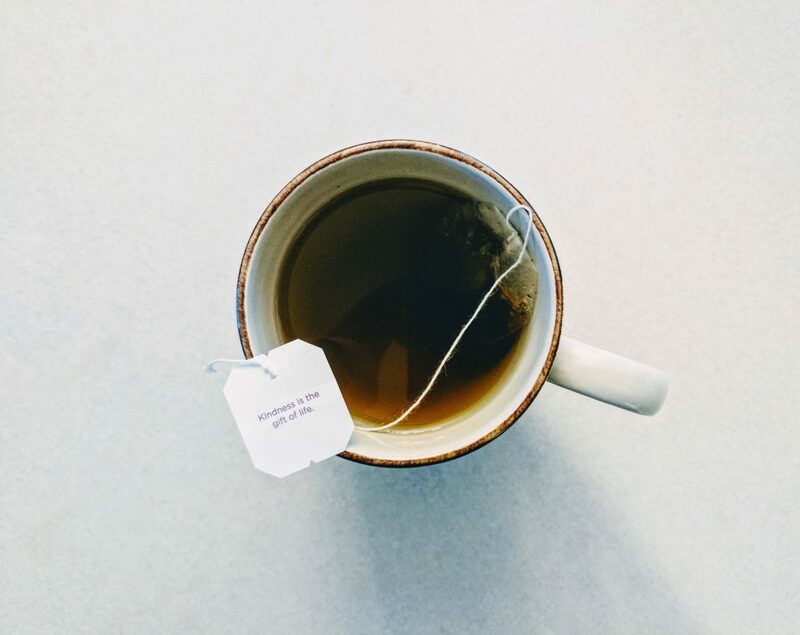 Some herbs will simply lower or raise various hormone levels in the body, while adaptogens do what’s needed to come into balance. Holy basil is praised for its ability to help ease symptoms of stress, anxiety, and inflammation. It contains high levels of antioxidants and also has antibacterial and antimicrobial properties making it complementary to most healing protocols. You can prepare it as a tea and drink it 3 times a day, or consume it in capsule form. Ashwagandha is an herb that has powerful properties for protecting the nervous system and easing stress, anxiety, and inflammation. 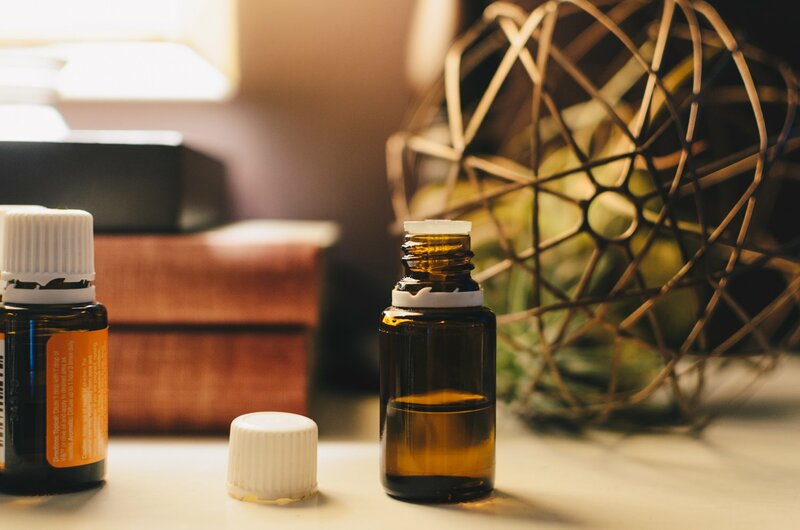 This herb is finding itself under the spotlight now as more studies determine it may be as beneficial as some pharmaceutical counterparts for fighting stress, and possibly even healing the nervous system of damage. 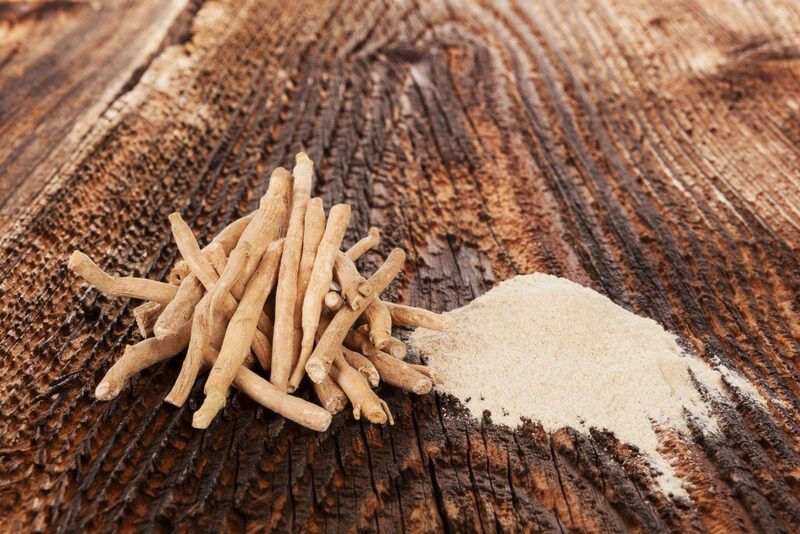 Ashwagandha can also be taken in tea, capsule, or liquid tincture form. Turmeric, the most well-known herb for fighting inflammation is also a natural stress reliever due to the compound curcumin. It has a tremendously positive impact on overall health and lowering inflammation in the body. You can cook with turmeric, however, to benefit from its medicinal properties you’ll need to take it in much higher doses. 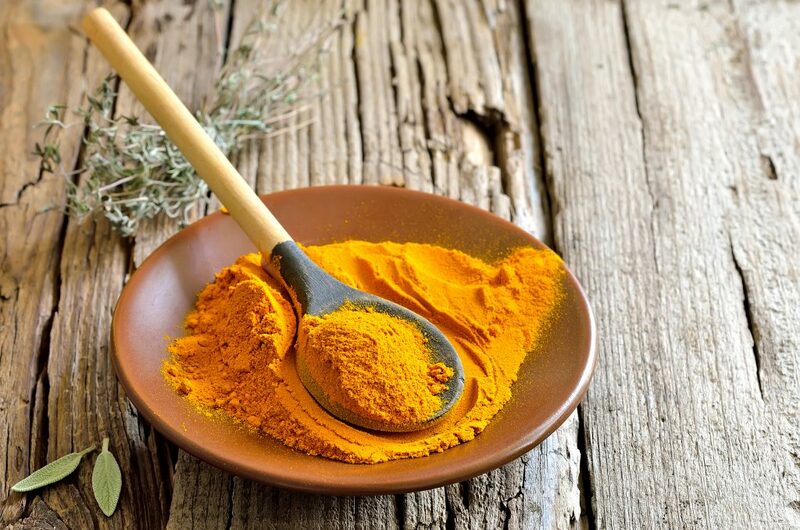 Turmeric is best taken in capsule form when you’re aiming for stress and inflammation relief. Before you roll your eyes and say heck no, hear me out on this one. Cold showers have been used for a very long time by athletes and other high performers to lower inflammation and repair the body. Taking a very cold shower works by creating constriction in your veins which in turn removes unwanted toxins from your bloodstream. This acts as a flush for your entire system, providing nutrient-rich blood to your body. Cold showers also cause the body to release endorphins, the happy hormones in our brains that fight off depression and bad mood. Cold therapy has shown to have a positive impact on inflammation, joint pain, and arthritis. You might also benefit from reading this report by Jack Kruse on Cold Therapy for weight loss and inflammation. What we put into our bodies can drastically impact how we feel emotionally and physically. An anti-inflammatory diet is naturally going to help your hormones come into balance while removing excess toxins. Eating Clean helps to eliminate a lot of foods that can clog our detox pathways, increase inflammation and cause our bodies to hold onto water weight. 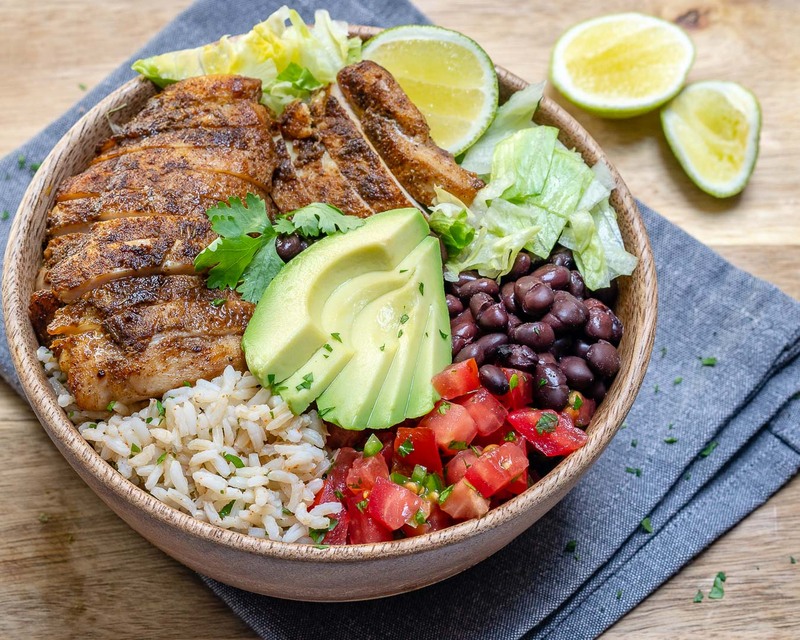 Try this Southwest Chicken + Rice Bowl out asap! To learn more about Clean Eating, click here to read this Guide to Getting Started with Clean Eating. When stress hits, the body reacts by putting the adrenals on overdrive. When your adrenals are overworked, other vitamins and minerals in the body can become depleted. To nourish yourself into balance, put energy towards Clean Eating and consider taking potassium, magnesium and Vitamin C.
Increasing your intake of B-Vitamins can improve energy levels and stabilize your mood. They’re commonly known to support the brain and nervous system while reducing agitation and anxiety. You can consume B-Vitamins from food by consuming beans, eggs, fish, chicken, and liver. While organ meats might feel like a stretch, they’re very nutrient dense and affordable. If the taste just isn’t your thing, you can try blending up organ meat and combining it in with a chili or stew. B-Vitamin supplements are also a good option if you’re not sure you’re getting enough from what you eat. You can usually find a quality B-Complex at your local health food or supplement store. Wifi in the bedroom is distracting and extremely disruptive to sleep. If you can, keep the TV and other devices out of your bedroom entirely. Otherwise, make it a point to turn your phone on airplane mode before you go to sleep. Being on your phone or watching TV late at night can prevent your brain from dropping into a deeply relaxed state. Reading before bed is one way to help your brain and nervous system wind down from the day and prepare for a restful night. 8. 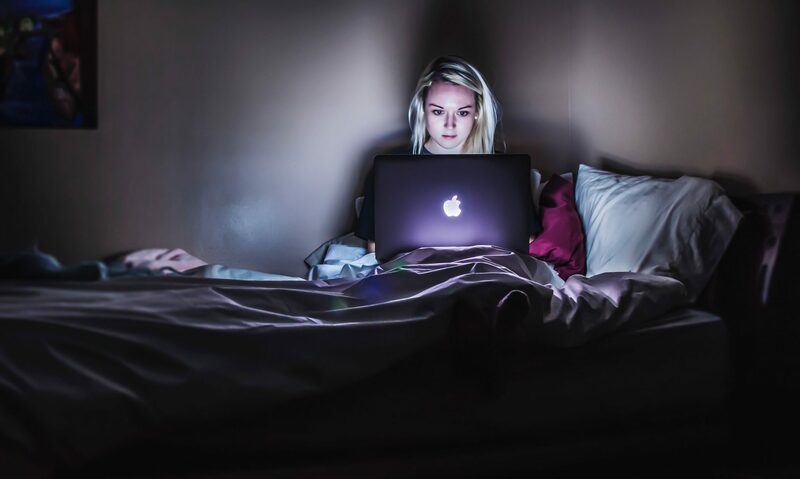 Low Lighting Past 7 p.m.
Keeping blue-light out of the home past 7 p.m. will encourage your brain to naturally wind down and begin producing melatonin, the sleep hormone. While blue-light wakes you up, red light helps you relax and go to sleep. You can minimize bright lights in the house by installing dimmer switches in your home, using LED powered candles and having low lighting or red lights on as it begins to get dark outside. Connecting to people we love is a powerful way to promote a happy and healthy nervous system. They say laughter is the best medicine, and it’s true! Spending time with close friends and family who you can be yourself with is rewarding on so many levels. Humans are wired for connection, and when we’re in the presence of people we love our bodies and brains begin to produce oxytocin and other hormones that promote wellness. Our external environment is always impacting us, even if we don’t realize it. 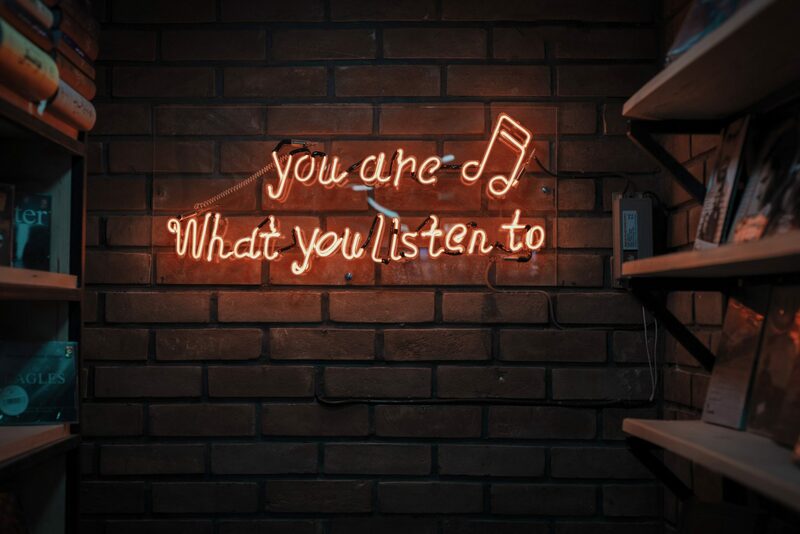 Our nervous systems respond to music, by either increasing or decreasing heart rate and stress response. 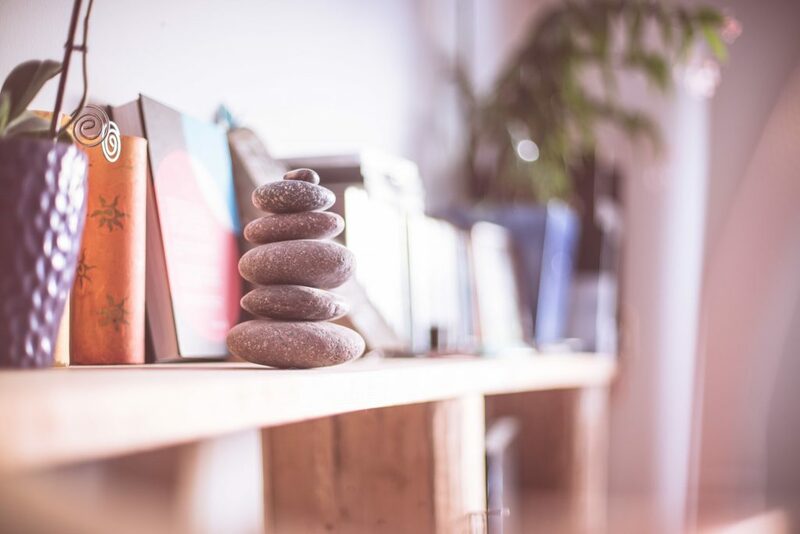 Put on relaxing, ambient music when you’re feeling stressed and practice some deep breathing or visualization. Even better, grab a good book and a cup of tea while you listen to soft music and give your entire system a reset! Sometimes all we need is a nice brisk walk to relieve some stress and create flexibility in our bodies. Other times, a hot yoga session or a run might be in order. The important piece here is that you’re listening to your body and working with it rather than pushing against it. If you’re exhausted and in pain, pushing yourself too hard might simply cause your body to go into an even higher stress-state. We can overestimate the importance of being gentle with ourselves. 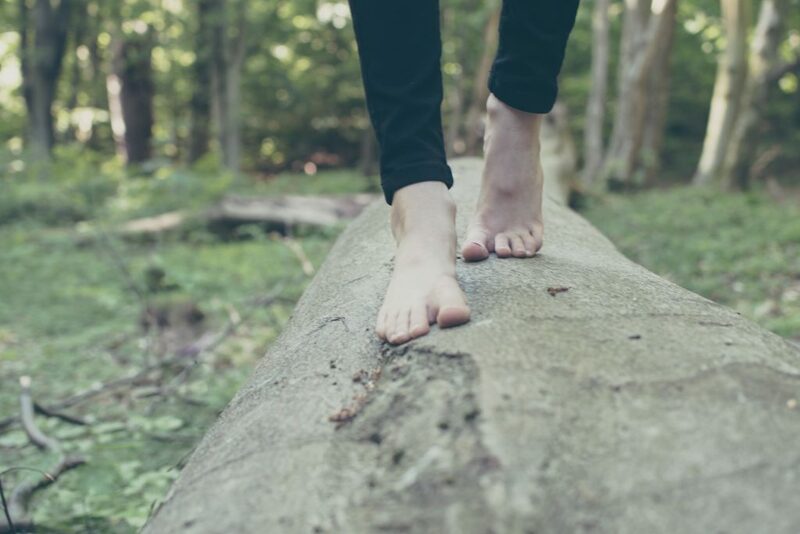 Nature is proven to reduce anxiety and depression, so if you have access to a park, a body of water, a forest, or even a field – get yourself there and try walking, breathing, or catching up with a friend or spouse. Consider minimizing extra things from your home that might not be useful to you anymore. Donate old clothing that you never wear and freshen up your closet by making it tidy and organized. Make sure your bedroom is free and clear of clutter, technology, or items that need storage. Your bedroom is a place of rest, so consider keeping only things like your clothing, your bed, soft lighting, fluffy blankets and pillows, a book, and minimal decor in your room. Freshening up your bedroom on a weekly basis and washing the sheets is a nice way to keep your home feeling clean and relaxing for you. 15. Be Kind to Yourself! This one is by far the most powerful way to help relieve stress, lower inflammation and help your body release any unwanted weight. How we speak to ourselves matters. Just as we know that visualizing a skill can help us perfect it, our brains and bodies respond to the way we talk to ourselves. Practicing self-love and self-care means that we’re honoring ourselves for where we’re at rather than punishing ourselves for not being where we think we should be. It’s wonderful to have goals, as long as we remember we’re completely lovable just as we are now too! Here are 6 Reasons Self-love is important.